What do you do when someone takes advantage of you and no one else seems to care? How do you respond when the time you spend with a friend secretly reinforces your jealousy of their situation—their clothes, their kids, their spouse, their home? How do you handle it when someone prioritizes their career over the commitment they made to you, or when you realize that’s precisely what you’ve been doing but it’s too late to fix it? What happens when the praise you received as you began your new leadership role quickly devolves into bitter criticism and spite? With such fragile relationships in this world, who can you trust? 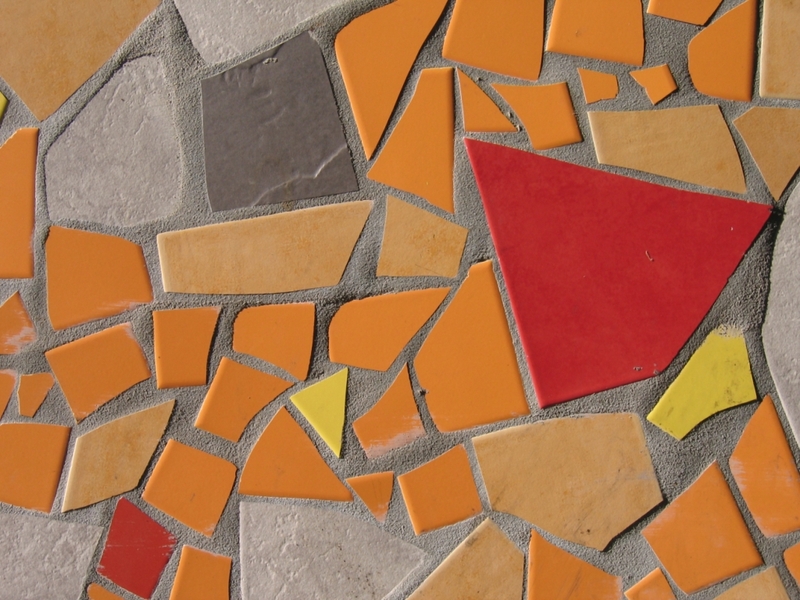 Ecclesiastes 4 presents us with a mosaic of relational dysfunction. The chapter divides into four sections (1-3 / 4-6 / 7-12 / 13-16), which are tied together by the theme of relationship along with several literary connections: “and I saw” (vv. 1, 4, 7, 15), the mention of “two” (vv. 3, 6, 8-12, 15), and a “better than” statement (vv. 3, 6, 9, 13). Like four stained-glass windows placed side-by-side, each portrait displays in living color the instability of human relationships in a fallen world. The first window (vv. 1-3) displays both the ugliness of oppression and the frustration that there is no companion to comfort the oppressed. The second window (vv. 4-6) shows us the ugly side of competition and innovation, reminding us how our labor is fueled by envy of our neighbor. The third window (vv. 7-12) is the best known one, though not necessarily the best understood. Despite its popularity as a wedding ceremony text, it speaks more generally of the importance of companionship (whether friendship, family, or marriage), as well as chastising the workaholic who sacrifices companionship for material gain. The final window (vv. 13-16) illuminates our tendency toward a prideful self-sufficiency and exposes the self-centered desires underneath our devotion to leaders (which results in the fickleness of our praise). Staring too long at such a mosaic may leave one dizzy and discouraged. Are we simply left to throw up our hands and give up on people? Do we put up our guard and walk through life with an eye on exit should things turn south? Do we resolve to take the upper hand—better to take advantage of others than to be taken advantage of? Surely there’s more to human relationships that this? Unlike some of his earlier investigations, Solomon doesn’t resolve the tension for us in this passage. But as we consider the implications of being disappointed in human relationships, and as we follow the contours of the book’s message as a whole, we see it pointing us to the stability and sufficiency of relationship with God and in Christ. True community comes from being united with the Triune God—the perfection of relationship—and with one another in Christ. Though human relationships will disappoint, we can trust God and let the gospel shape the way we approach relationships—with grace, truth, humility, love, and confidence in the God who is working all things according to his purposes. Join us this Sunday (June 17) at Westgate Church in Boston’s MetroWest as we stare into this mosaic and behold the grace of God.